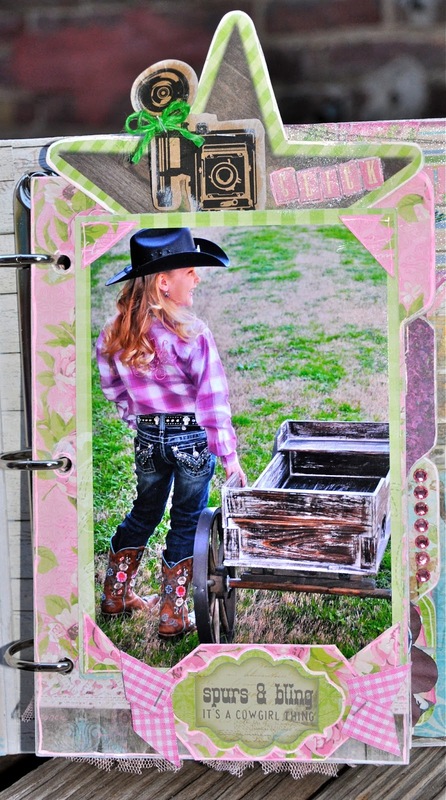 Come join Shelley this Saturday and make this adorable album using BoBunny Prairie Chic collection. 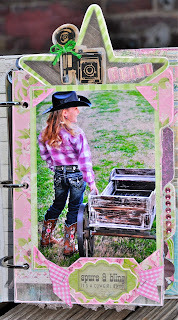 You will be using the new Maya Road 5x7 art journal binder and using lots of fun techniques to transform the cover. Hey, guys! 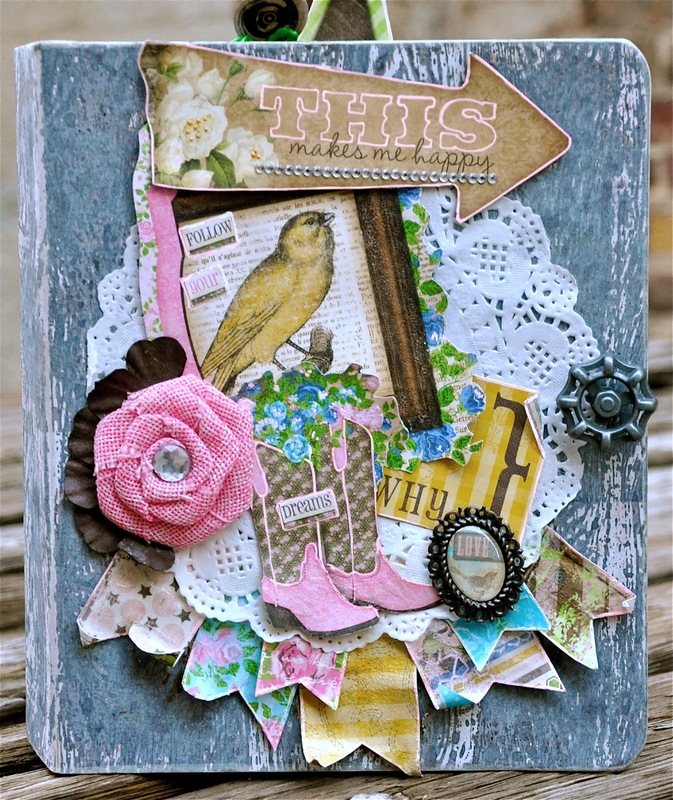 I'm teaching this "Prairie Chic" Album as a class at The Crafty Scrapper on May 11 at 2:30 pm for $45. We'll make this chipboard album by Maya Road look like weathered wood! We'll be using the paper and many embellishments from Prairie Chic by Bo Bunny. We also are using several goodies from Maya Road and paint by Tim Holtz! This should be a fun one! Come join us! Call the store to sign up: 972-923-3151!